The Image below is by Jordan Mallon showing a depiction of a sauropod dinosaur eating fronds and shoots. They also would have pulled out plants by their roots and with these would have been stones attached. It is often said that these stones were intentionally eaten by herbivore dinosaurs to aid their digestion. 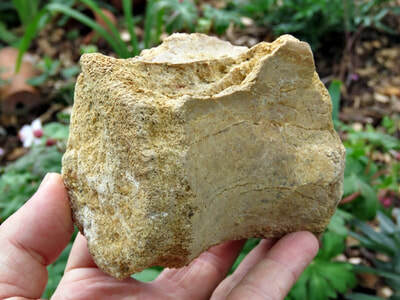 Gastroliths or stomach stones are often found near to a known dinosaur skeleton. 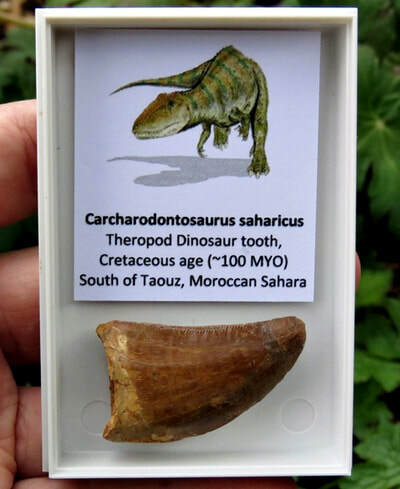 When they are excavated they are slightly polished in nature (not from water or wind erosion) and smooth and this differentiates them from other stones that have not been in a dinosaur's stomach. Also the acid in the stomach would have had an effect and etched the surface of these stones. Sauropod Dinosaur Gastroliths from the Morison Formation, Denver, Colorado, USA. These are 150 Million years old. 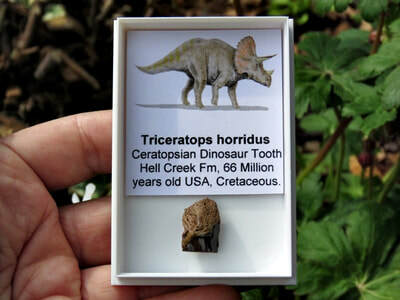 Late Jurassic Age. Jurassic Gastroliths are often referred to as Morrison stones because they are found in the Morrison Formation (named after the town of Morrison, west of Denver, Colorado), a late Jurassic formation roughly 150 million years old. Some Gastroliths are made of petrified wood. 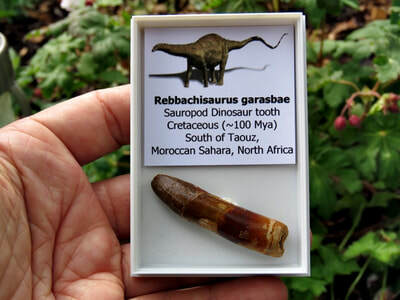 Most known instances of preserved sauropod Gastroliths are from Jurassic animals. The Early Cretaceous Cedar Mountain Formation of Central Utah is full of highly polished red and black cherts, which may partly represent Gastroliths. 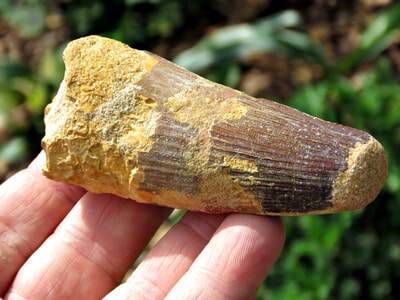 The cherts may themselves contain fossils of ancient animals, such as corals. 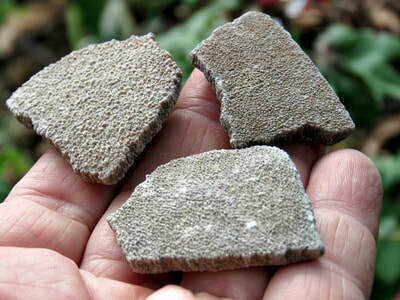 These stones do not appear to be associated with stream deposits and are rarely more than fist-sized, which is consistent with the idea that they are Gastroliths. Most Birds, prehistoric and modern, have the same mechanism of Gastroliths for digestion. Some species perhaps more than others. They are considered a low tech adaptation that has allowed species to evolve efficiently. Sometimes the small things are what make all the difference.